For those of you that don't know, Nollywood’s Omotola Jalade Ekeinde is one of the members of the Academy of Motion Picture Arts and Sciences, producers of The Oscars. Omotola was announced a member of the Academy of Motion Picture Arts and Sciences in 2018. 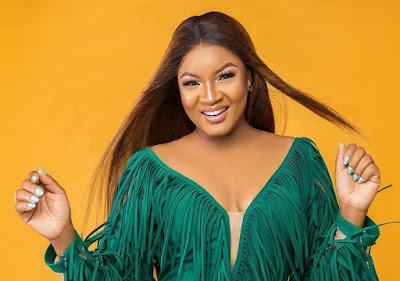 Omotola Jalade Ekeinde has expressed delight at the 2019 Oscars nomination saying most of the movies she nominated made the list of nominees. However, she expressed sadness that no African movie made it to the nominees' list. The Oscars nominees list was announced on Tuesday, January 22, 2019, by Kumail Nanjiani and Tracee Ellis Ross.